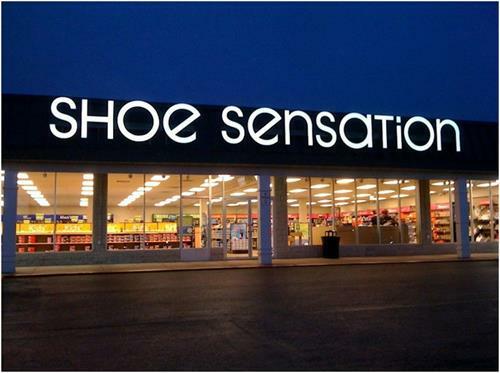 Shoe Sensation is a regional chain of family shoe stores selling quality name-brand shoes. Our stores carry a large selection of men's, women's, children's, and athletic footwear in a better-branded merchandise mix. Shoe Sensation was developed to meet the footwear needs of the entire family; our clientele range from toddlers to senior citizens.